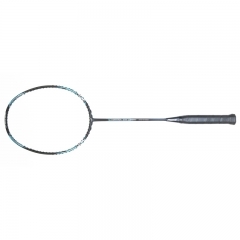 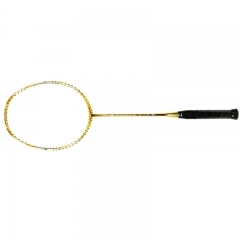 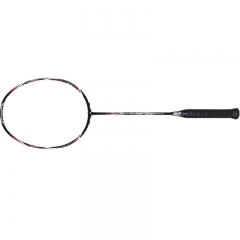 Best Quality Badminton Racket Control 310 is a professional racket, for defensive players. 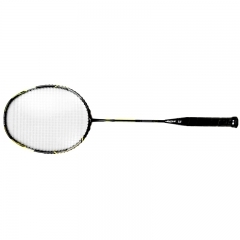 Badminton Racket Control 310 is a professional racket, for defensive players. 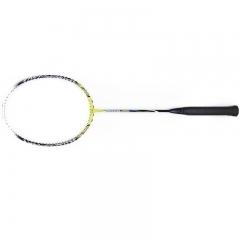 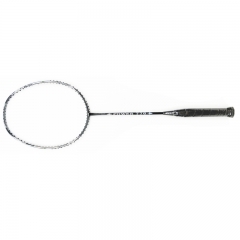 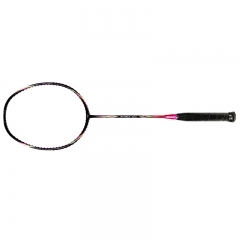 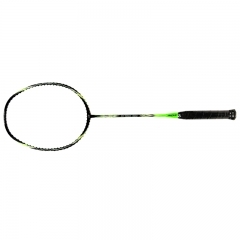 Best Nano Carbon Fiber Badminton Racket,Hot Sale！ Suitable for intermediate level players. 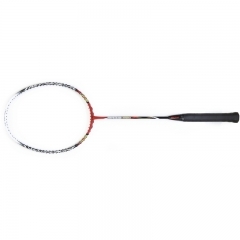 Best Price Full Carbon Fiber Badminton Racket for wholesaler.